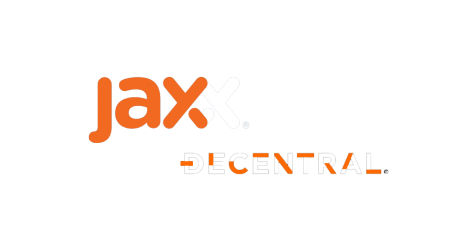 The team of blockchain wallet application Jaxx announced today they will be adding support for the Edgeless Casino token. Edgeless.io is the first Ethereum-based casino. 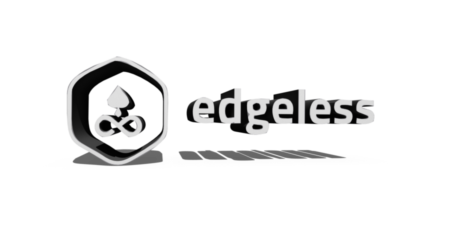 Edgeless leverages blockchain technology to offer players a completely transparent and 0% house edge wagering experience. 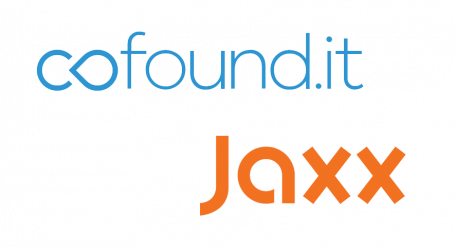 In the past online casinos have taken advantage of their house edge at the expense of participants. 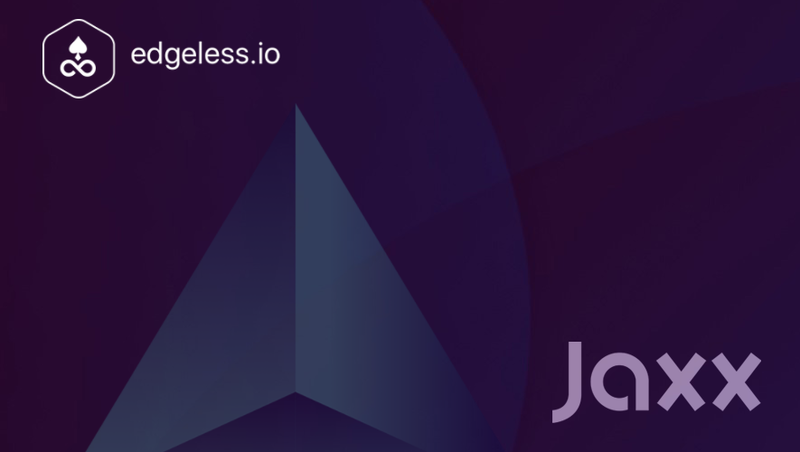 With Edgeless, players are able to verify and view the Ethereum smart contract and thus be sure of the house edge: 0%. Next week, Edgeless will have the last update before its final 0.1 platform launch, which is happening in Q3 and will include presenting a launch countdown, details on a casino license and value sharing details for EDG token holders.